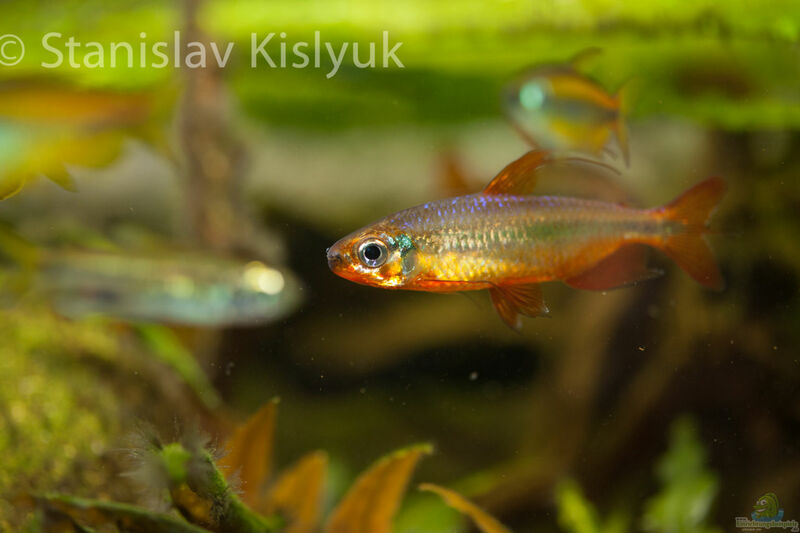 The cherry-red-Congo Tetra aquarium hobby are slightly longer known, but several factors prevented a more widespread in the hobby: the unstable situation in Congo makes it difficult to capture and export, also females are hard to get, making breeding impossible. 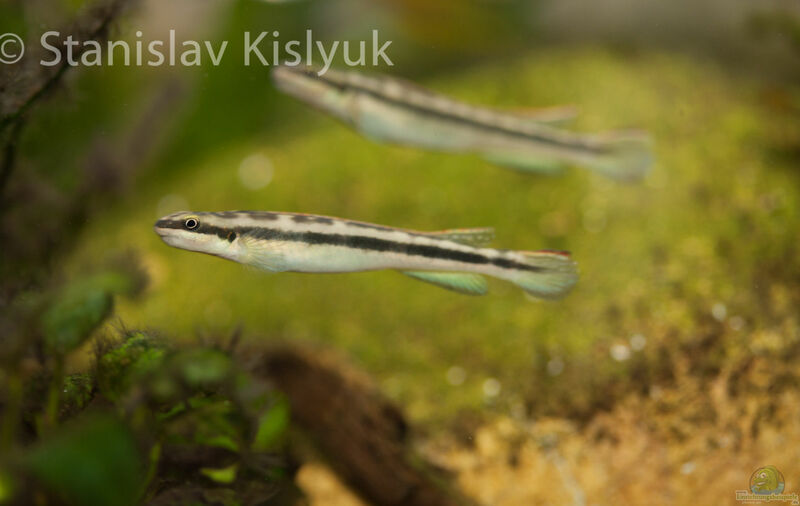 Often newly imported A. brichardi are very pale and justify at first glance not the high price tag. 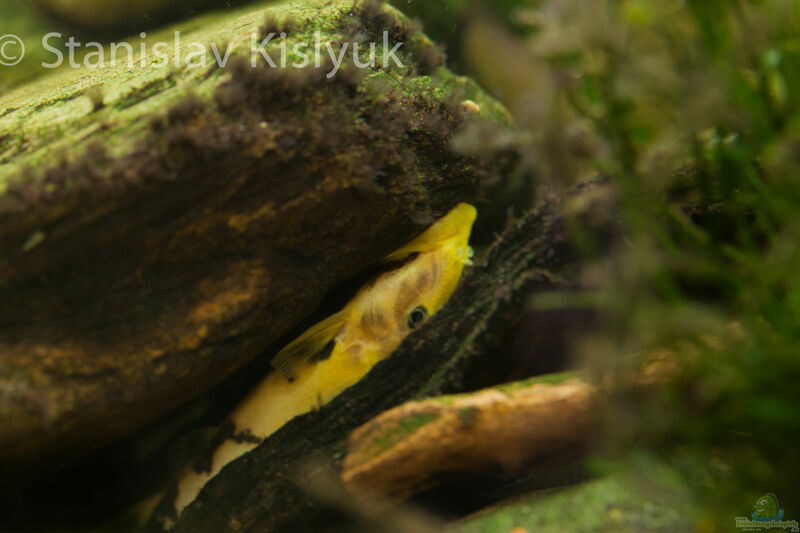 It takes several months until they can develop their brilliant colors! A Kongosalmlerart which was first introduced in early 2014. 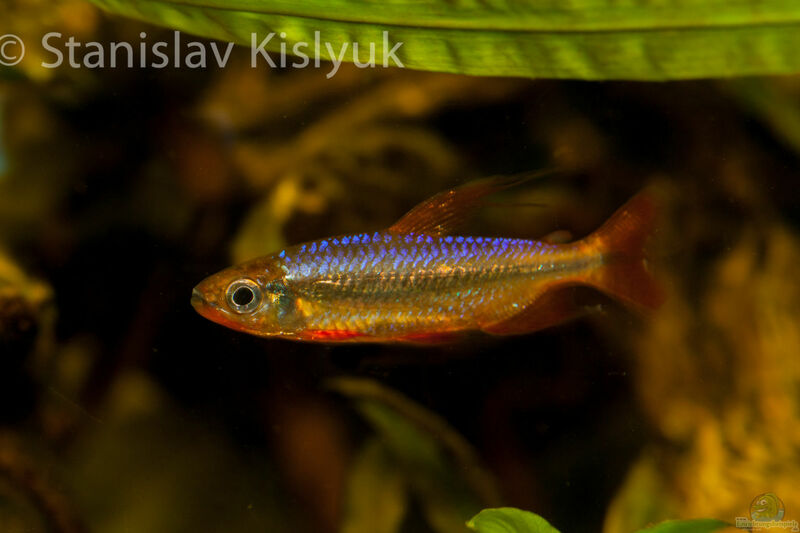 Unlike many other tetra species from West Africa both sexes look the same color (attractive!) 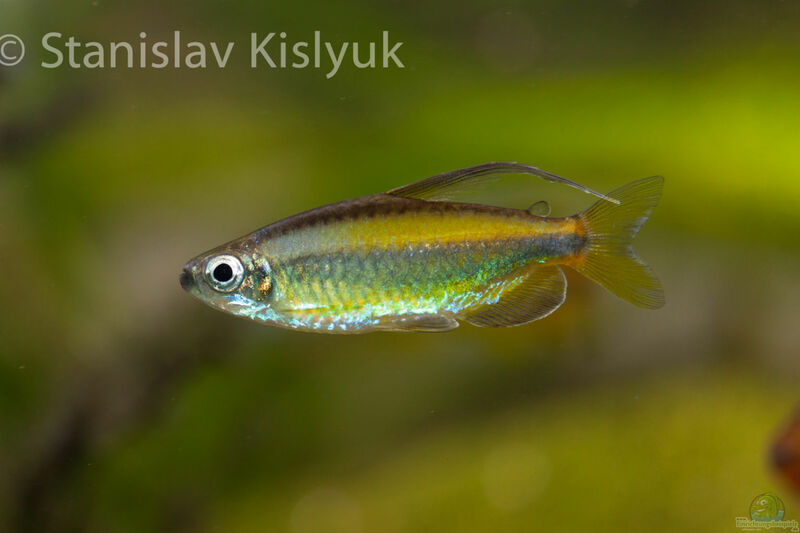 Out, only longer fins in older males are a sure indication of discrimination. 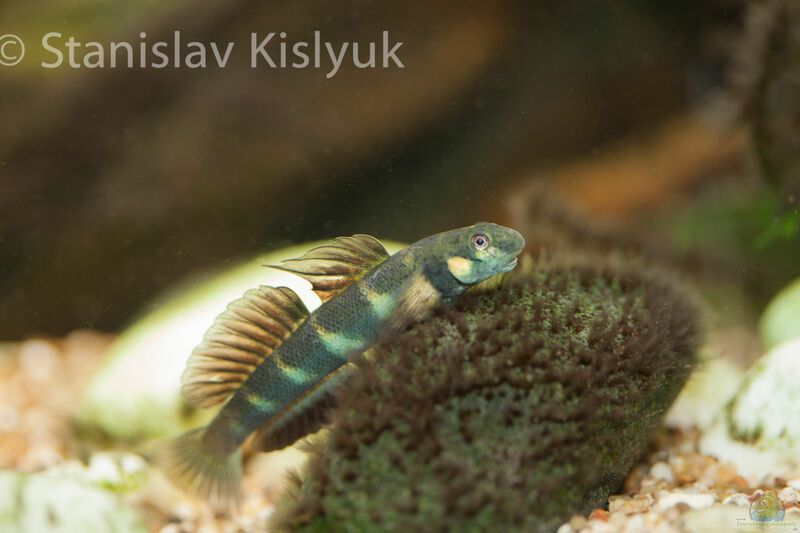 With a maximum of about 8cm, the animals are fully grown and are also suitable for small aquariums, as well as absolutely peaceful. 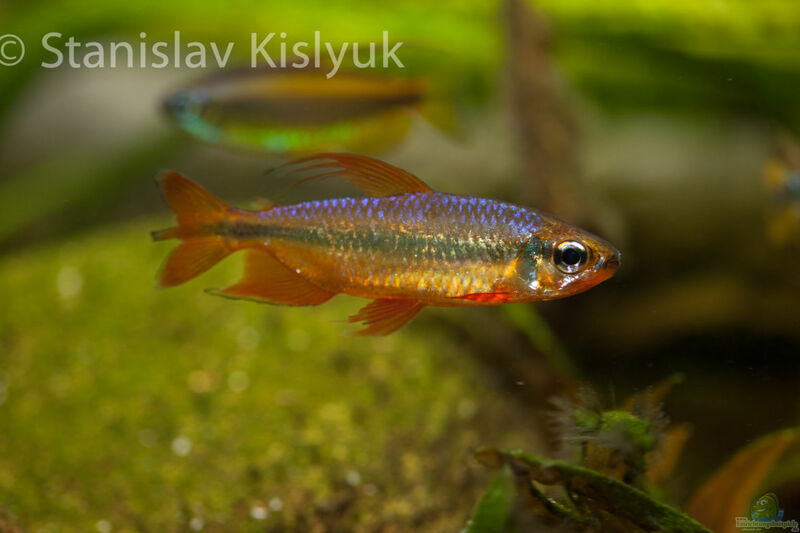 A fairly aggressive tetra species, but on the other hand takes her fear through her constant presence the other shy species. 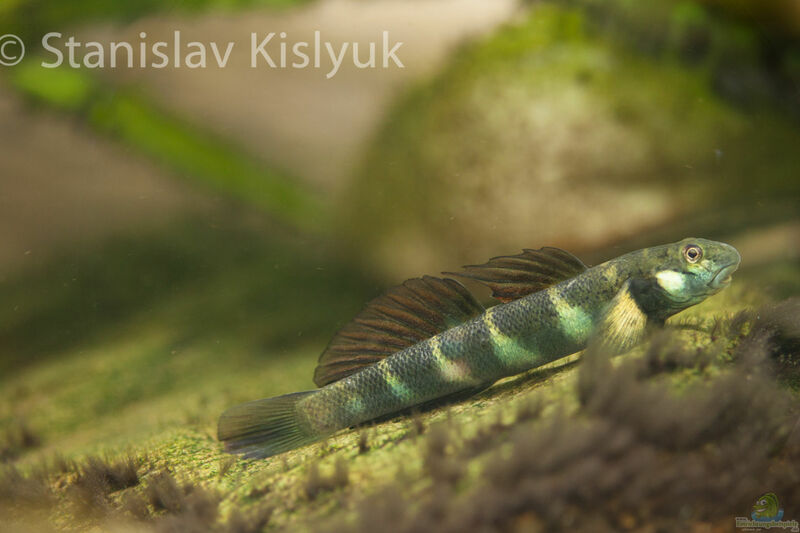 Came as bycatch with Brycinus longipinnis - it was "extract" a lot of work that few Rhabdalestes several Hunder Langflossensalmler to. 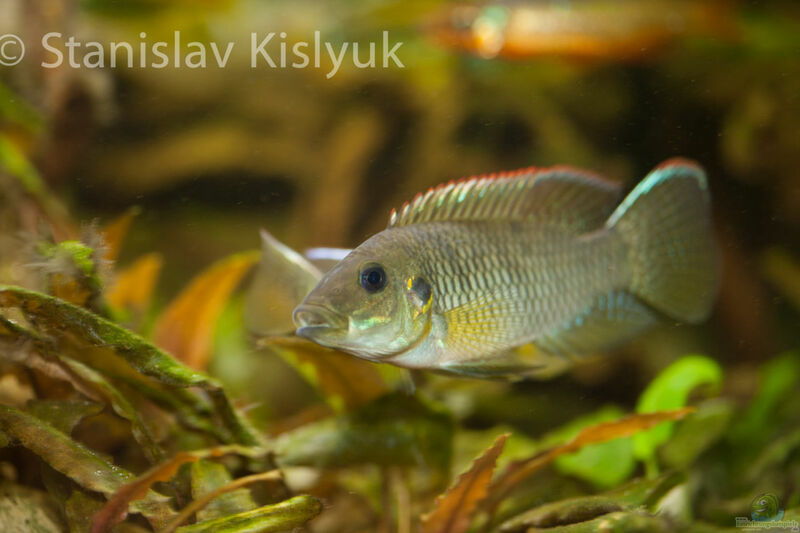 A Grundelart from fast flowing river areas. Amphidrome way to spend several months in the pups with plankton in the ocean. 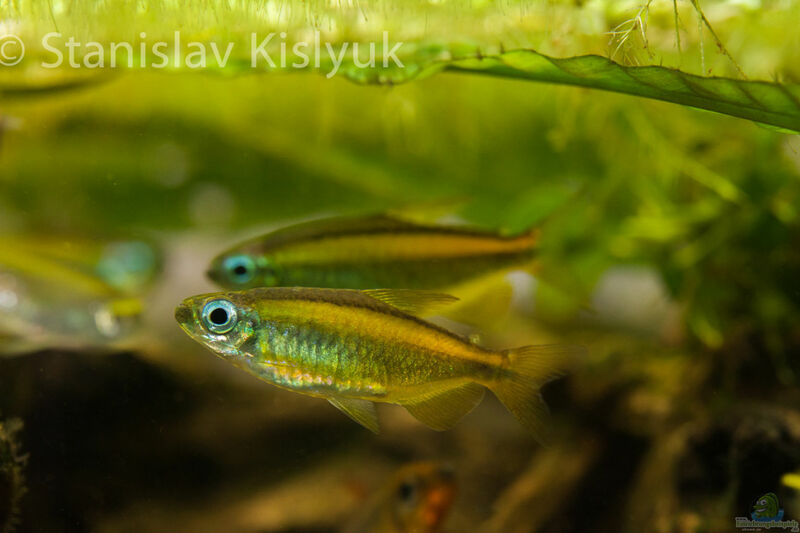 Adult animals can return to freshwater, where they spend their lives and multiply. Largest Chromidotilapia-type (to 18cm) from Gabon. 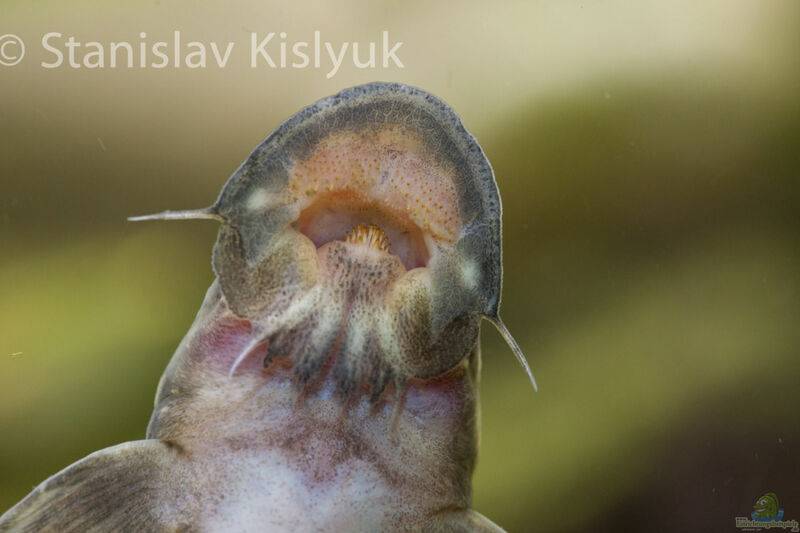 Unlike other species of this genus, a maternal mouth brooders without pair bonding. 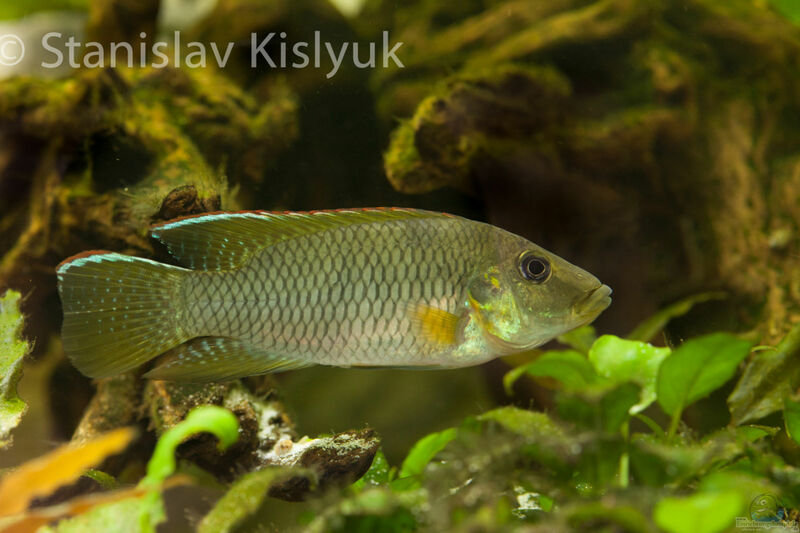 A little known Gobiocichla-kind. Occurs in fast-flowing areas. 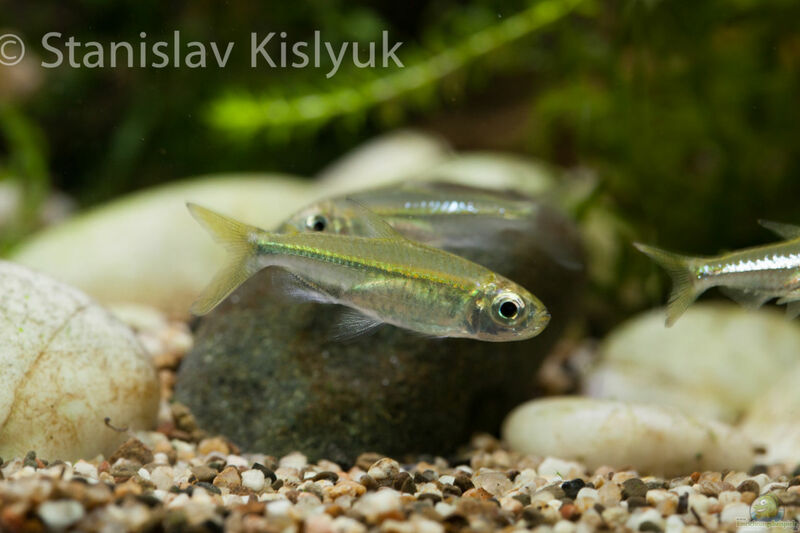 Breeding in the aquarium has not yet succeeded. 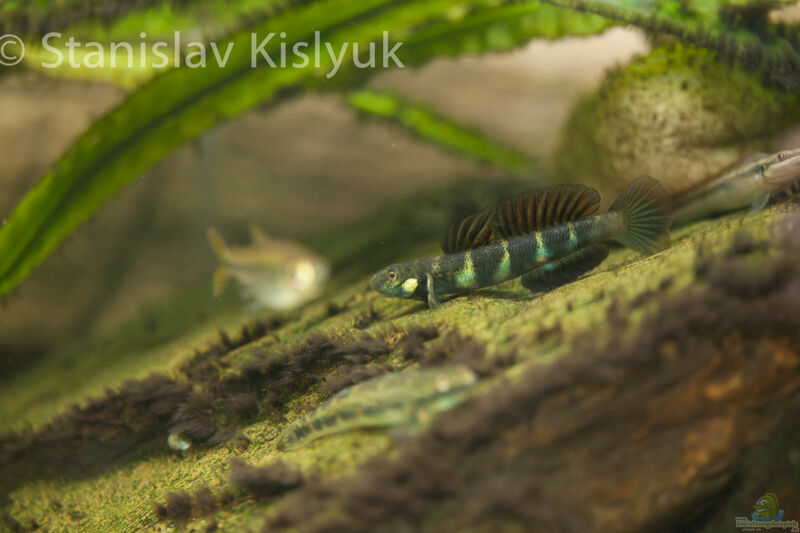 Synodontis species from the Congo catchment area. Also preferred fast-flowing areas. 10cm large catfish from the Malebo Pool. Very voracious and active. Unknown type, which has come as a by-catch with Chiloglanis. 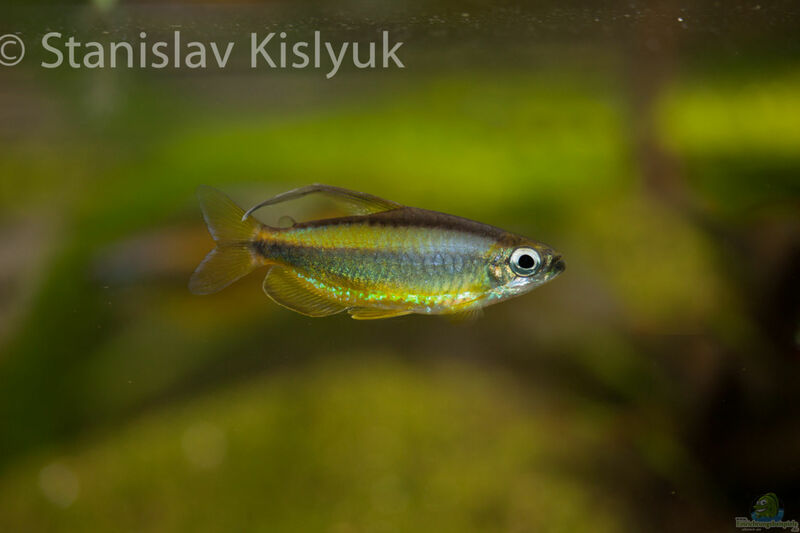 Meanwhile, about 11-12cm tall and will hopefully stop growing at some point :).